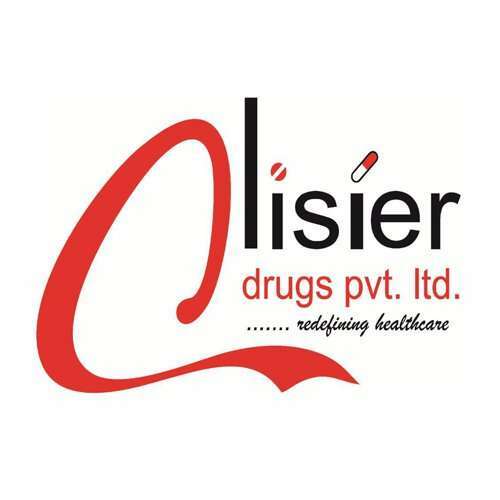 Aliser Drugs Pvt Ltd is one of the most trusted and renowned name in the Pharmaceutical Sector. We are engaged in PCD Pharma Franchise Business and provide unique monopoly right for same. 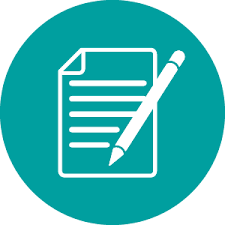 Aliser Drugs is ISO 9001:2008, WHO and GMP certified known for offering the wide range of high quality drugs at the affordable prices. Alisier Drugs has huge distribution network all over the country. We are considered best for PCD Pharma Franchise business in India. This is the best business opportunity for you start your own business by getting wide product range and all other benefits from our end.